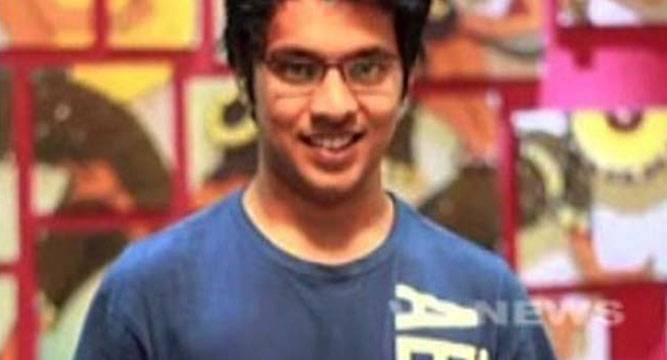 An IIT graduate from Hyderabad, who was pursuing higher studies in a university in United States, has allegedly committed suicide by hanging himself after being “depressed” over scoring less marks, his family members said here today. Shiva Karan, an alumni of IIT-Hyderabad, had left for US in August last year and was studying MS in North Carolina State University, one of his family members, who stays in Ramanthapur area here, said today. “We got a phone call from officials of Telugu Association of North America (TANA) who informed that he was found hanging in his hostel room,” Shiva Karan’s uncle said here adding “as per their information he got less marks and grade,” which may have compelled him to take such an extreme step. “We are awaiting more information and clarity,” the uncle said.